Location: 8207 Messenger Court, Stokesdale, N.C.
Angels Glen located in Stokesdale, NC is a place where you can sit out on your porch or deck and enjoy a little piece of nature. 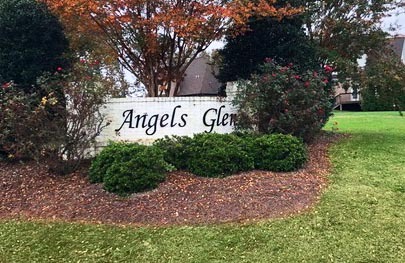 Angels Glen has a community pond where you can fish, along with acres of natural area and homesites that are approximately half an acre or more. 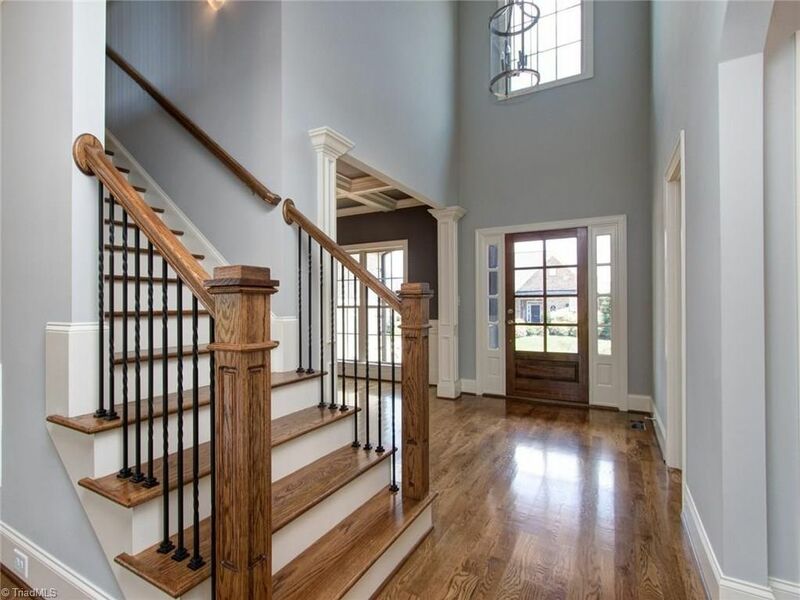 You will find ranch, two story, and three story homes that can accommodate most any lifestyle. This neighborhood home subdivision resides in Northwest Guilford County school district and is within one minute of Stokesdale Elementary School. The homes in this family-friendly subdivision are priced starting in the $300’s. 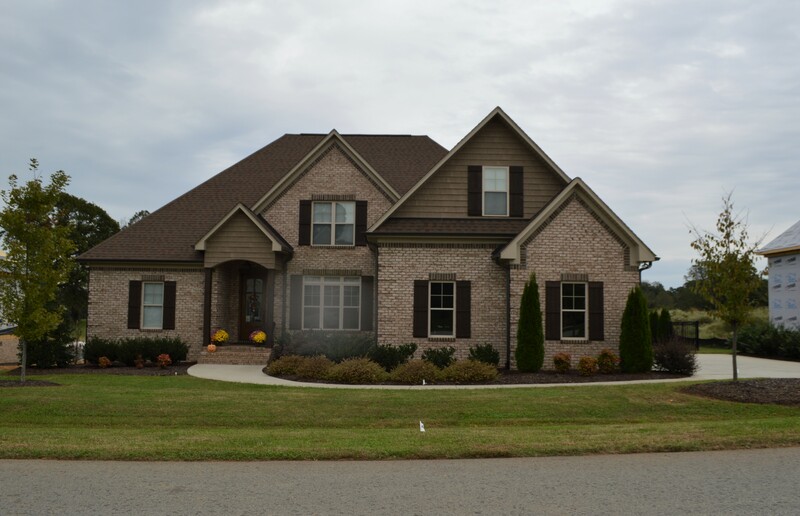 Call Commie at Johnson & Lee custom home builders to learn more about available homes and lots of land for sale at, (336) 706-2658 in Angels Glen.